The Adaptec SCSI Card 39160, with its two Ultra160 channels, offers the ultimate in performance and scalability for enterprise server configurations. It features a 64-bit PCI interface and the ability to connect up to 30 devices. 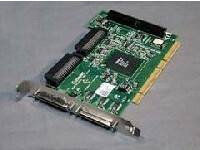 This SCSI card burst speeds up to 160 MByte/sec on each of its two independent SCSI channels. 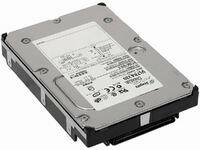 Connecting Ultra160 SCSI hard disk drives and external LVD arrays to one channel and using the other channel for all of your legacy devices, enables all devices to run at their own optimum speeds. Brand new in sealed anti-static bag with Adaptec TSID and serial number on the label. 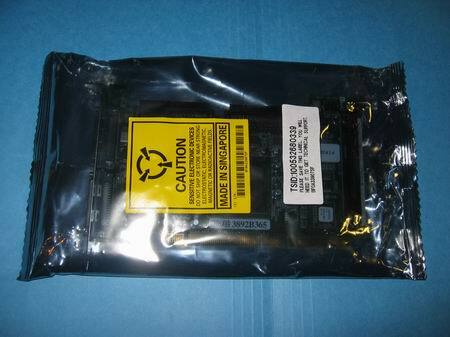 Genuine Adaptec parts made for Dell OEM. 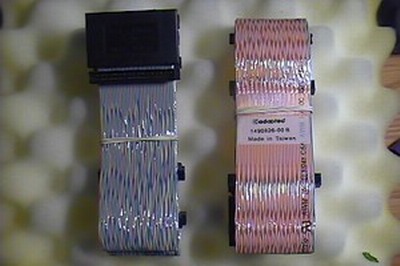 The following is taken from Adaptec web site only for reference only. 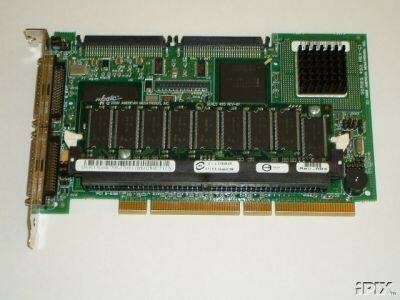 The Adaptec SCSI Card 39160 delivers all-out performance for enterprise servers. Combining a 64-bit PCI interface with two Ultra160 SCSI channels, this card moves data at the fastest speeds possible. The Adaptec SCSI Card 39160 supports up to 30 devices, making it ideal for connecting external drive arrays for mirroring and striping multiple SCSI hard disk drives to deliver the ultimate performance in the most demanding environments.